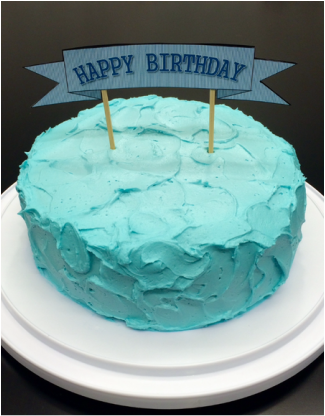 Rustic buttercream swirl for this birthday cake. The color was a fantastic shade of blue! First birthday cake for a little girly girl. First attempt with fondant! 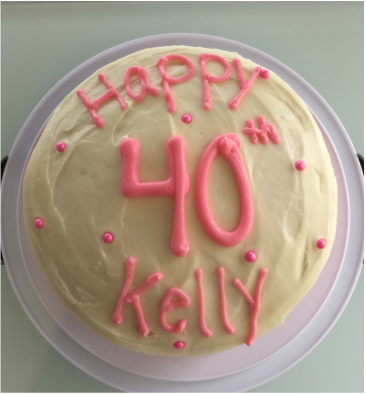 Another, slightly sadder 40th birthday cake. Hopefully Josh found this humorous and all youth hasn't been lost! ​Happy first birthday Brentley! 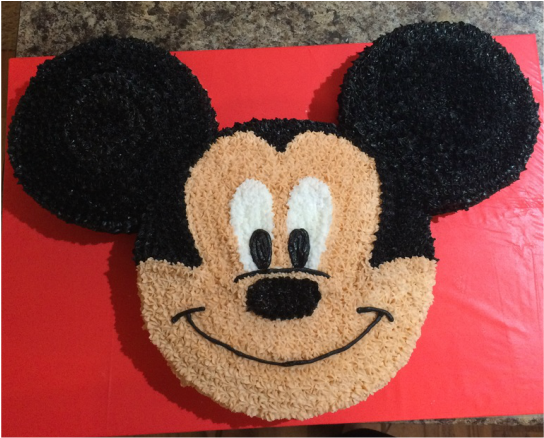 Giant Micky Mouse head and a mini smash cake. 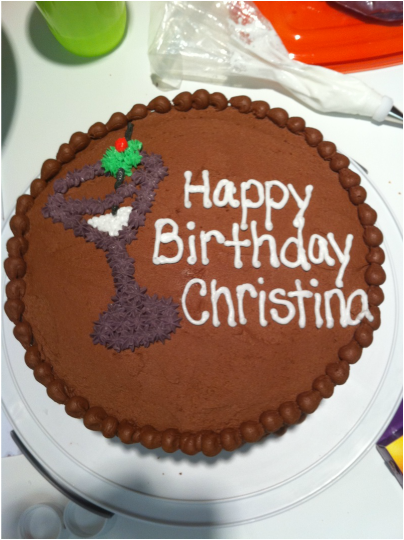 That was a LOT of black icing! Happy 40th birthday boss lady! First time using vanilla beans- SO expensive, but SO cool! 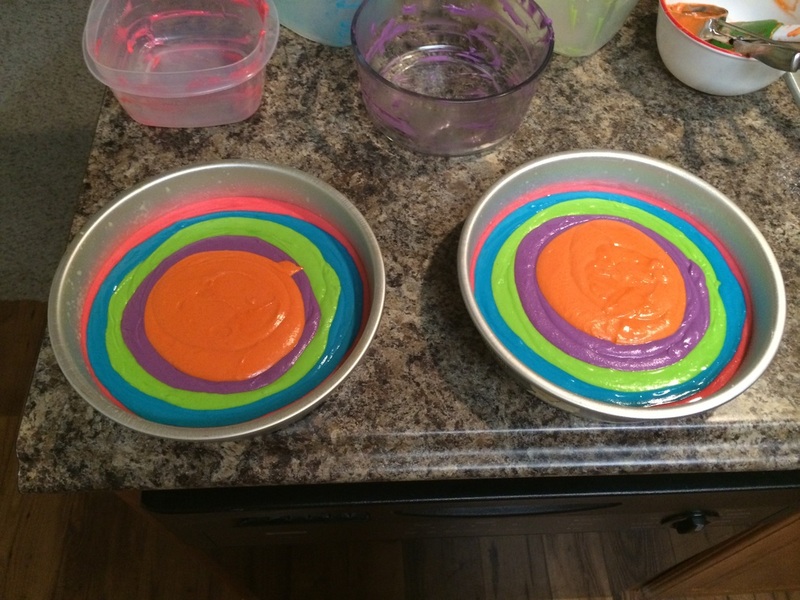 Vanilla cake and strawberry icing for an April fools birthday! Bye bye, Win! We'll miss you!! It's a(nother) boy! This one has a real pacifier in it! It's a boy! 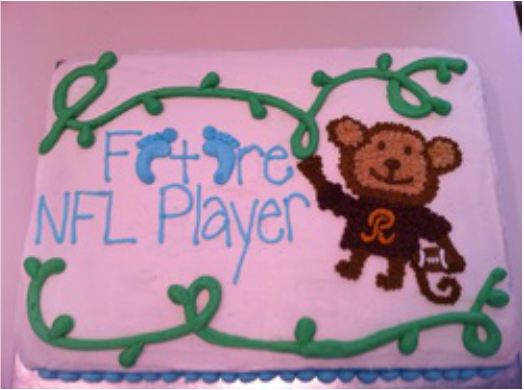 This one welcomed a little future ball player. 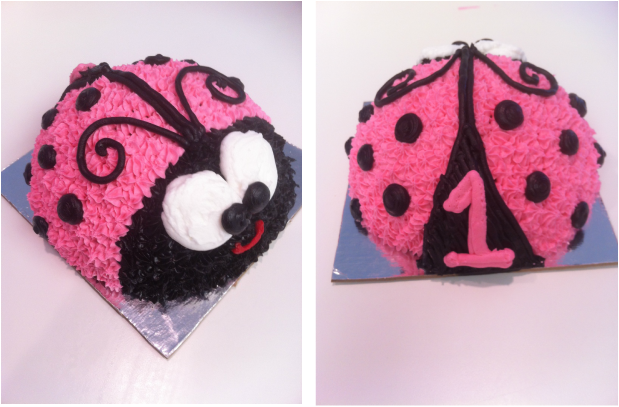 This is her lady bug smash cake. 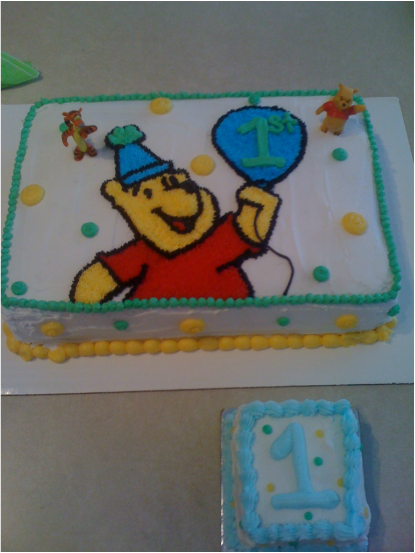 Winnie the Pooh cake for a first birthday celebration, complete with a special mini cake for the birthday boy! De ja vu? Nope, another Eagles fan! 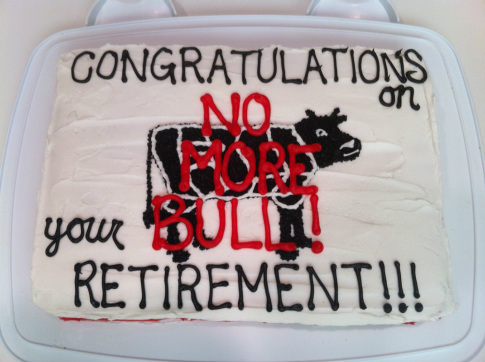 Congratulations on your retirement, Mr. Hicks! Wedding shower cake for a co-worker. She was headed to Hawaii for her honeymoon, so it was a luau theme. Aloha! My first corset cake! My sister threw her friend a lingerie shower for her engagement. I designed it to match the napkins displayed at the left. Wedding shower cake for a friend of my boyfriend's mother. 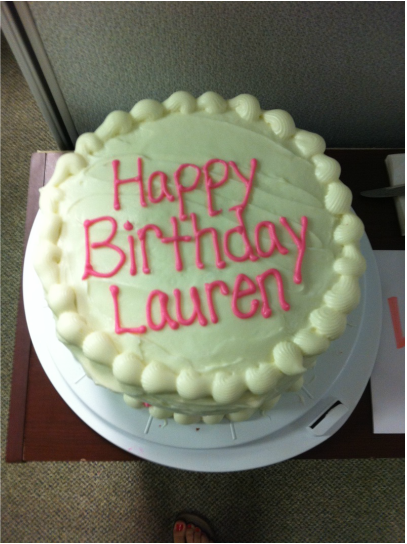 Birthday cake for a co-worker's 21st birthday. I think the martini glass is fitting!